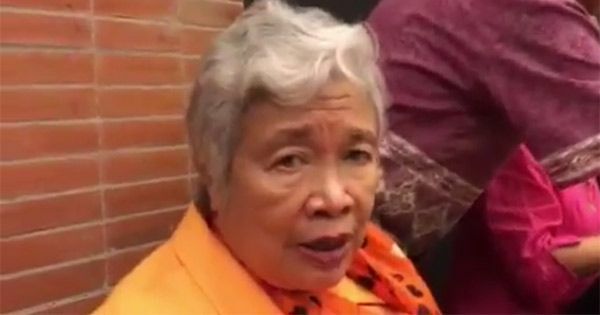 Incoming education secretary Leonor Briones wants students undergoing on-the-job training to get paid. Do you agree with the proposal? The former national treasurer, who has been chosen by President-elect Rodrigo Duterte to head the Department of Education (DepEd), said OJTs should be paid by schools and companies and not the other way around. The present practice is that OJT students pay for training. An example for this is the scheme regarding nursing apprentices who undergo training in hospitals. They are required to pay the hospitals by as much as P20,000 without assurance that they will be employed in medical institutions. It is seen as a form of exploitation as hospitals will no longer hire registered nurses because the OJT-nursing students are already doing the job, according to a lawmaker. Courses that require on-the-job training include teaching as well as hotel and restaurant management. Aspiring teachers and HRM students are recommended by their respective schools to undergo internship prior to graduation. OJT students are given course-related work assignments to provide them an opportunity to be familiar with the actual office. Unlike OJT nurses, student-teachers (STs) and HRM students get to learn the actual experience for free. However, the interns shoulder their food and transportation expenses during the training. Getting paid by schools and companies while they hone their skills would ease the burdens of their families. Briones said that the K-12 track for technical and vocational education includes on-the-job training in grades 11 and 12 to improve graduates' absorption into the workforce, ABS-CBN News reported. Both the DepEd and Department of Labor and Employment (DOLE) would be involved if the paid OJT proposal is approved for implementation under the Duterte administration.